9664 S. Mason Montgomery Rd. 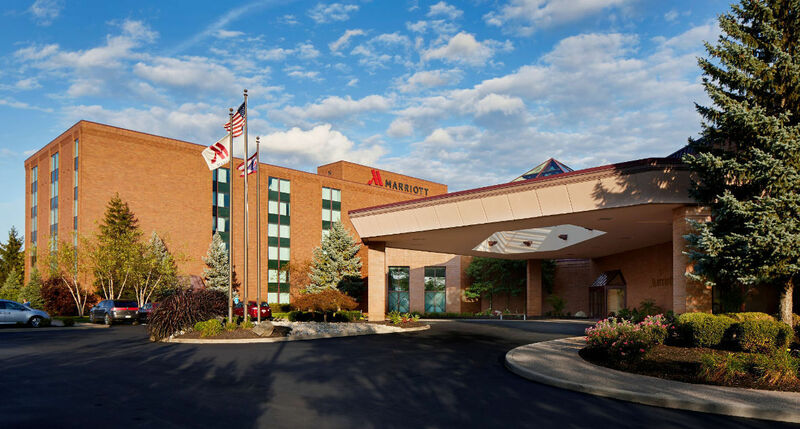 Stress Engineering Services will hold its 5th Biennial High Temperature Life Assessment Conference from August 27 – 29, 2019 in Mason, OH. The conference will focus on design, inspection, testing, fitness-for-service (FFS), and remaining life assessments of components operating in the high temperature regime with emphasis on creep, creep fatigue interaction, high-temperature fracture mechanics, and high-temperature hydrogen attack (HTHA). While the focus is on refining, chemical, and power generation industries, anyone with interest in high temperature behavior of materials will benefit from the conference. The workshop is aimed at providing an introduction to various aspects of creep including design, damage models, testing, and remaining life assessments that would help the participants better appreciate the technical presentations in the following days and any high temperature issues that they face at their workplaces. The intent of this conference is to provide a wide perspective on available tools, technologies, and methodologies for addressing high temperature issues in materials and predicting the remaining life in critical components operating at elevated temperatures. While the focus is on refining, chemical, and power generation industries, anyone with interest in high temperature behavior of materials will benefit from the conference. Our primary objective is to use this platform to discuss real-life problems, outlining the tools, technologies, and methodologies utilized to address and/or resolve the problem.